« 8th Annual Fancy Nancy Valentine Party! All ages are invited to join us for Valentine making, Valentine’s Day stories, and heart shaped cookies! 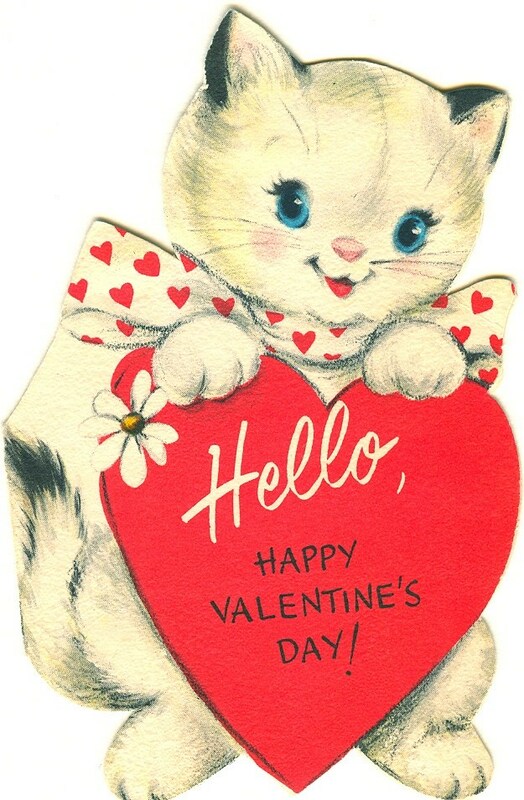 Try your hand at crafting a handmade Valentine using supplies provided by the library and learn about the history of Valentine’s day with a story by Gail Gibbons, all while enjoying delicious heart shaped cookies from Potter’s Fine Pastries! Call the library for more information at 922-2085.